Air Travel - Leh is well connected to New Delhi by a one-hour flight. Air India, Jet Airways & Go Air operate regular flights on this route. Some of these airlines also operate shuttle flights on Leh-Srinagar and on the Leh-Jammu sectors. Road Journey from Kashmir - The Srinagar-Leh National Highway is the main overland approach to Ladakh from Kashmir. 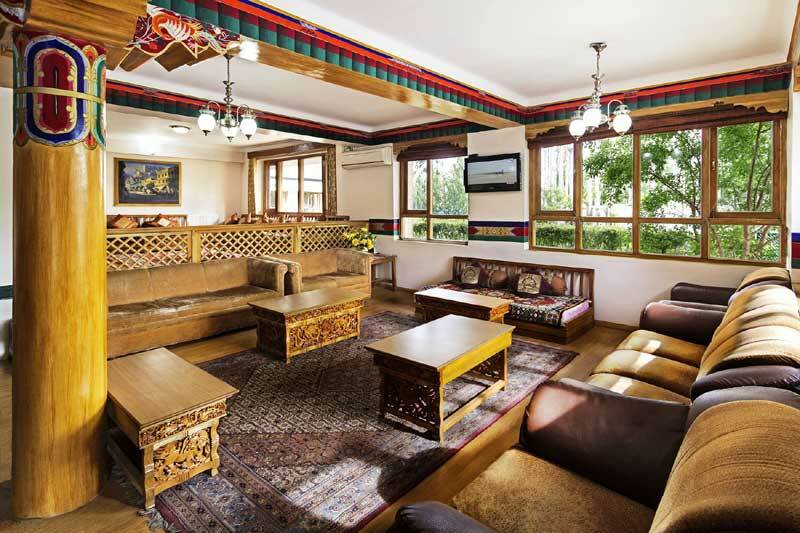 This 434-km long highway broadly follows the historic trade route between Ladakh & Kashmir. It runs across the Zoji-La Pass (11,500-ft./3,505 m), in the Zanskar range of the Great Himalayas, which generally opens for vehicular regular traffic by mid-April / early May. Drass , the first township over the pass, inhabited by a population of mainly Dard origin, has the reputation of being the second coldest inhabited place in the world. Kargil , the second largest town of Ladakh and headquarters of Kargil district, is a major overnight transit station on this road. 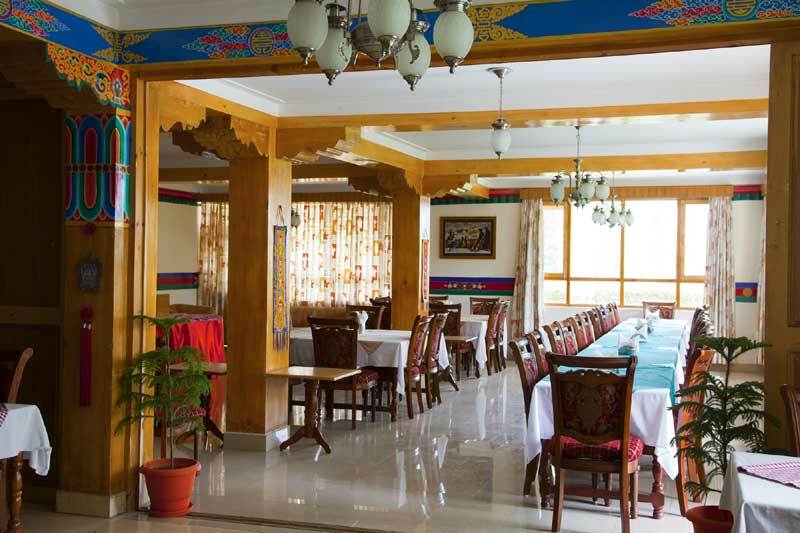 On leaving Kargil, the road passes through the valleys of Pashkyum and oin to Mulbek where you will be able to admire the gigantic rock carving of Maitreya Buddha, dating to the 7th or 8th Century. Two more passes, Namika-la (12,200 ft/3,719 m) and Fotu-la (13,432 ft/4,094 m), follow the exit from Mulbek valley. From Fotu-1a , the road descends in sweeps and turns, past the spectacularly sited monastery of Lamayuru and the wind-eroded "Moonland" hills down to the Indus at Khalatse . From here the road follows the river all the way to Leh. Road Journey from Manali - The Manali- Leh Road (473 km) is open from late May through September. For much of its length it passes through barren areas entirely devoid of any settled habitation. The first major pass in this road, the Rohtang pass (13,000 ft/3,978m), cuts through the Pir Panjal range and connects Lahoul. Beyond Keylang, headquarter of Lahoul district, the road follows the Bhaga River up towards its source. Leaving the Bhaga Valley, it ascends and crosses the Baralacha-la (16,050 ft/ 4,892m) in the Great Himalayan Range, the watershed between the Indus and the Chenab River systems. 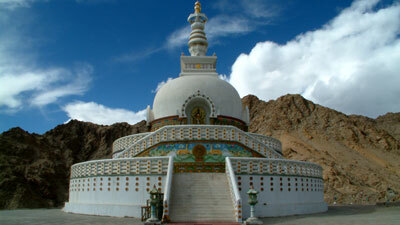 Climate - The climatic conditions of Ladakh are mainly dry with little or no rainfall. Summer temperatures may occasionally but briefly touch 30 C while in winter they may even plunge to -20 C degrees Celsius. 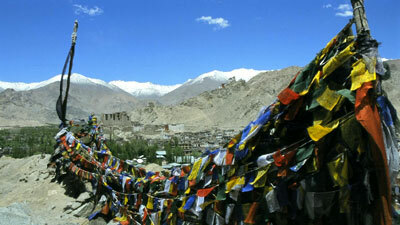 During the winter, most parts of Ladakh are snow bound and all the land approaches out of the region are closed. Remember: You might feel 'normal' upon landing at the Leh airport and even for some time thereafter. 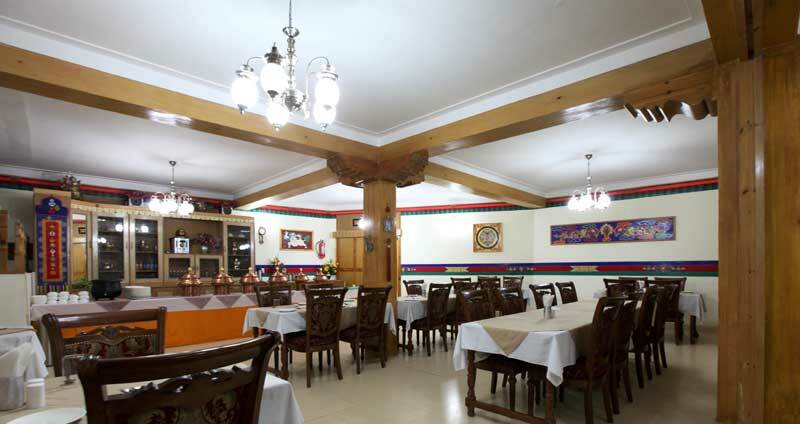 But that's a false impression as the effect of altitude and low oxygen level hits slowly. It is important that you do not exert yourself on the very first day, as your body needs time to acclimatize itself. Medication: It's generally suggested to take Diamox (Acetazolamide), 125-250 mg (depending on body weight; persons over 100 kg may take the higher dose) twice a day at least 24 hour before ascent to the high altitude and discontinuing after the second or third night at the maximum altitude (or with descent if that occurs earlier). Children may take 2.5 mg/kg of body weight twice a day. But do remember to consult your doctor and confirm if you can take diuretic medicines like Diamox or Disprin. Inner line Permits - For visiting Khardungla, Nubra Valley, Pangong and Tsomo-riri Lakes and the Dah-Hanu area of Leh District, it is mandatory to obtain Protected Area / Restricted Area permit from the office of the Deputy Commissioner, Leh. These permits are to be routed through a Registered Travel Agency. 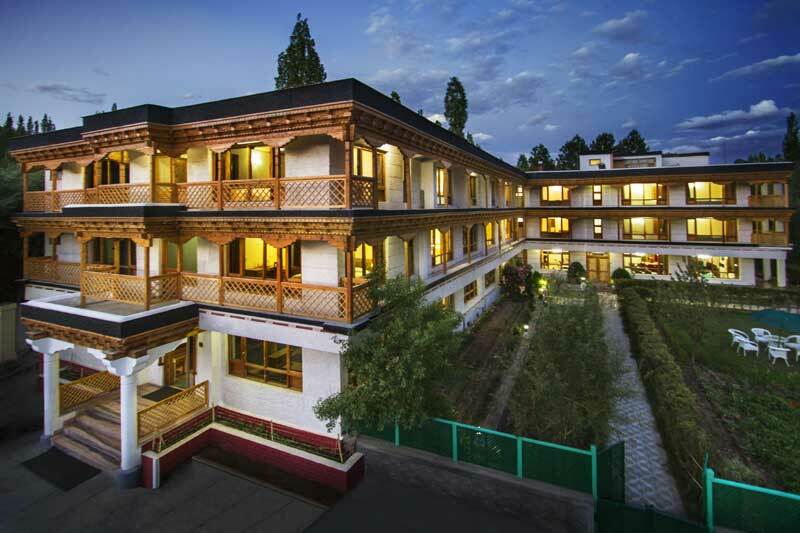 For Diplomatic personnel, such permits are issued by the Ministry of External Affairs, Govt. of India. Banks & ATM - State Bank of India, Jammu & Kashmir Bank, Punjab National Bank, Axis Bank, HDFC Bank & Central Bank of India have their branches in Leh. These banks also have their ATM outlets in different parts of the city centre. 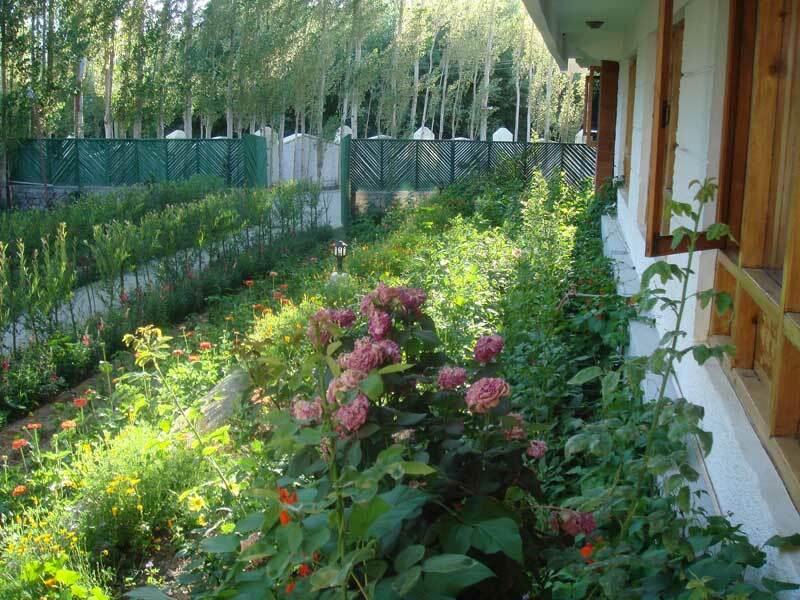 Mobile Phone Service - Mobile phones with post-paid connection of BSNL are operational in most parts of Ladakh region. In Leh Town area postpaid connections of Airtel, Aircle & Vodafone Networks also work. 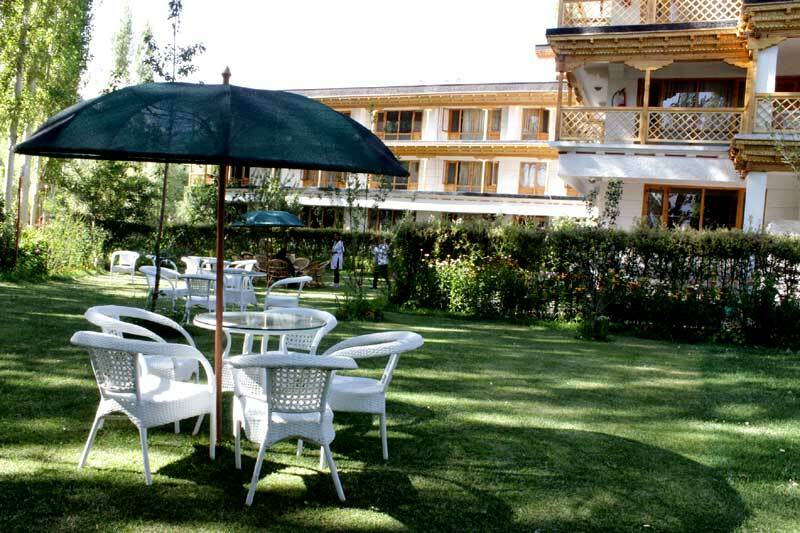 Please note that prepaid mobile connections do not function in Ladakh. 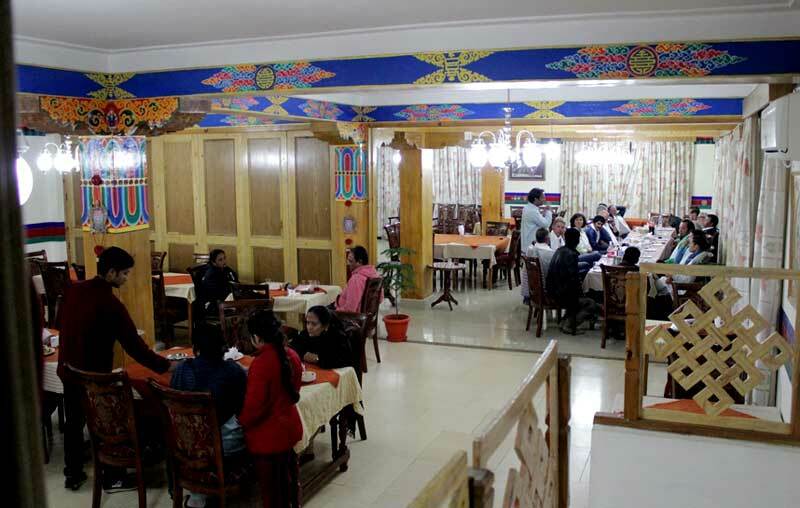 Healthcare & Hospitals � SNM Hospital is the main civil hospital in Leh and is fully equipped to provide all kinds of emergency medical assistance to visitors. 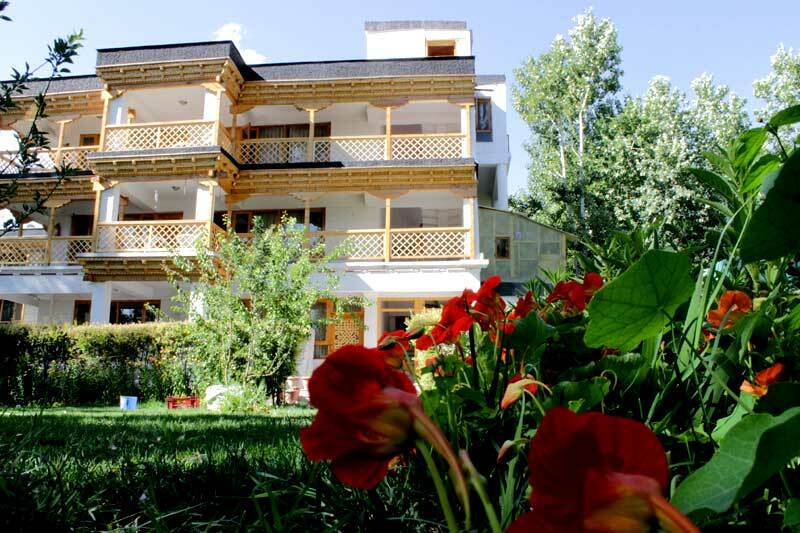 Additionally, the Army's General Hospital at Leh also extends its superior facilities to the tourists in emergencies.